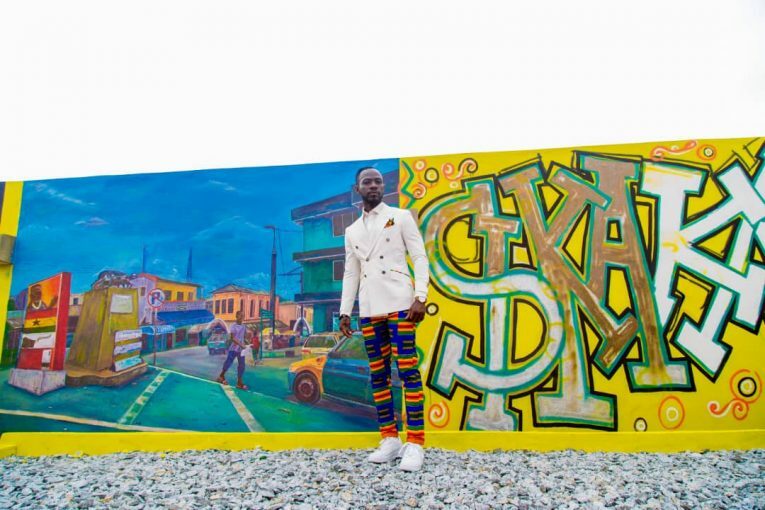 Ghanaian rapper, Okyeame Kwame talks about his upcoming album. Moreover, according to him, his aim is to win every award with his new album. Furthermore, he admits that he didn’t generate much buzz last year. Also, he explained the reason behind that. He stated that his initial was for the album in December 2018. However, people advised against it. 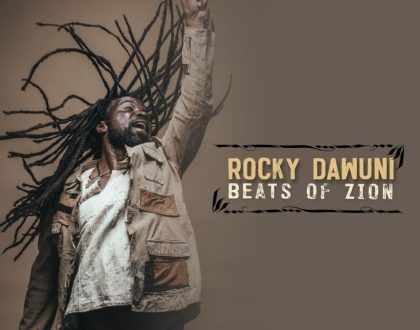 He added that, his new Album, contains 10 songs which represents the 10 regions of Ghana. 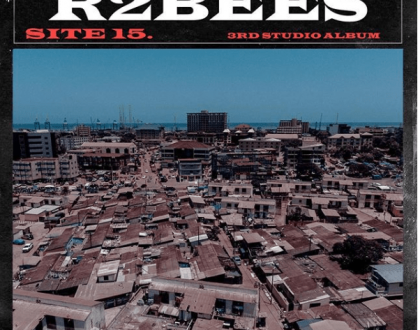 It features other artists including, Kuami Eugene, Ayesem, Kurl songs, Feli Nuna, Wiyaala, Kidi, uncle Ebo Taylor among others. 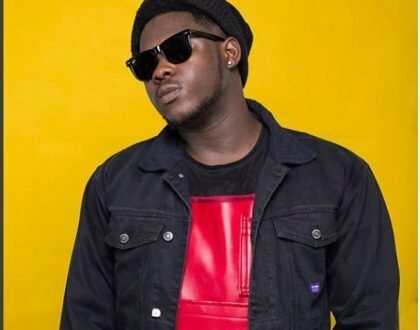 Furthermore, they sked when the album will be out, he said he hopes to release it as soon as possible as he’s making sure all the necessary arrangements are done.